Environmental & Resource Studies B.A. as a minor, which may be combined with other single- and joint-major subject combinations. In addition, this degree can be further focussed on any of several different topics by adding an Emphasis (see below). Environmental & Resource Science B.Sc. This degree is one of the few Canadian University environmental degrees accredited by ECO Canada, meeting national standards of service and operation. Graduates of this degree benefit from being able to state on their resumé that they have completed an ECO Canada accredited program of study. 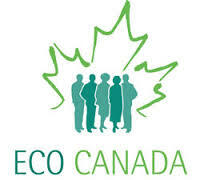 More information about ECO Canada accreditation. 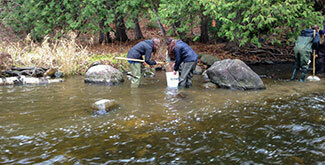 Looking for Bachelor of Environmental Science/Studies?